The OBRY Projekt is an eclectic blend of investigation into Biblical language, religious movements, and accepted narratives which invites you to think, laugh at absurdity, and appreciate the enduring value of Bible truth. This week I begin by backing up, admitting my mistakes thus far, and positing a thesis from which to work forward. 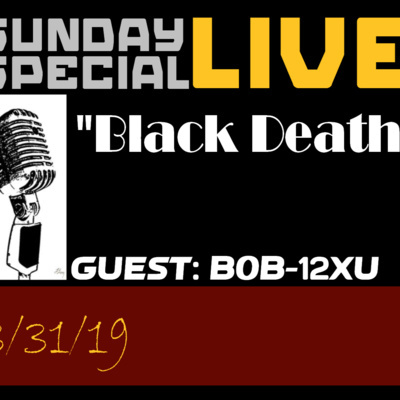 I discuss the problem with many "ex-mormon" podcasts, videos, blogs, and books, and talk a little about where I'm hoping this will lead us. 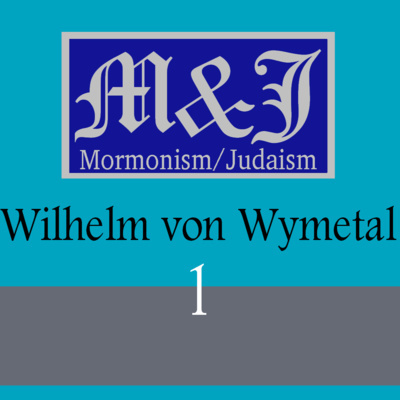 W Wyl traveled to America in the mid 1880s to write a book on Mormonism. After getting his book, "Mormon Portraits: Joseph Smith, His Friends and Family", published, he was contacted by William Law. This first part of the Law interview is the continuation of my You Tube series "Joseph Smith and Kabbalah". 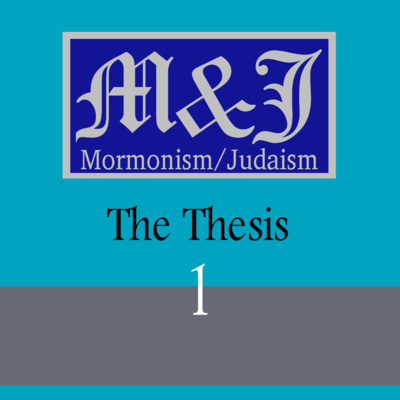 We will be continuing to build on the information, and Wyl's writings, in this series, that promises to pull back the thick curtain of secrecy behind Mormonism and Judaism.